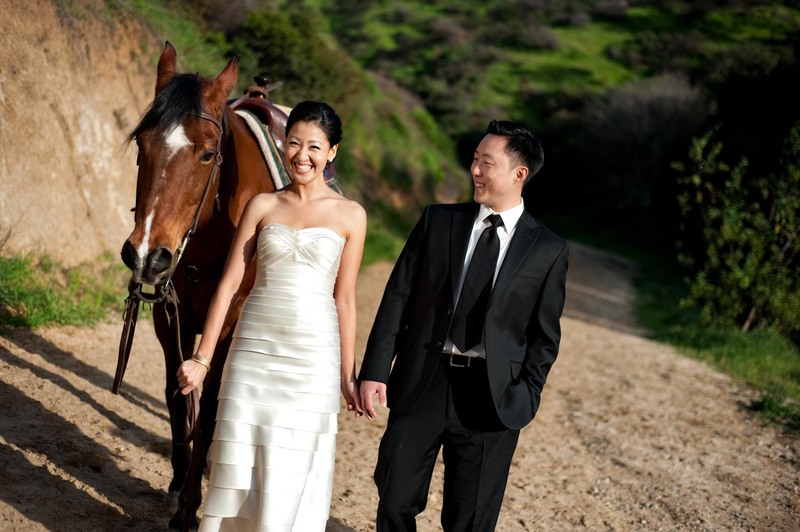 Tiffany’s wedding photography is all about emotional and candid portraiture. As you look through the wedding photos we hope what jumps out are these fun, candid photos, seemlessly integrating timeless imagery with modern lifestyle photography. Specializing in photojournalistic wedding photography, Tiffany strives for an equal balance of happy color as well as black and white wedding photography which always has that timeless appeal. Tiffany is best known for her “posed candids.” This signature style comes from photos that are set up and directed, but captured in a way that still shows the emotion of candid photos. Be sure to check out the wedding photography blog which showcases the latest wedding photography. And if you are up for the best wedding gift for your man, let’s talk about boudoir photography! Those photos are not showcased for the public, but we can send you a private gallery if you think you might be interested in giving your husband-to-be a gift he won’t ever forget. We promise.